BetSociety is a software development company specializing in online casino table gaming and social gaming applications. 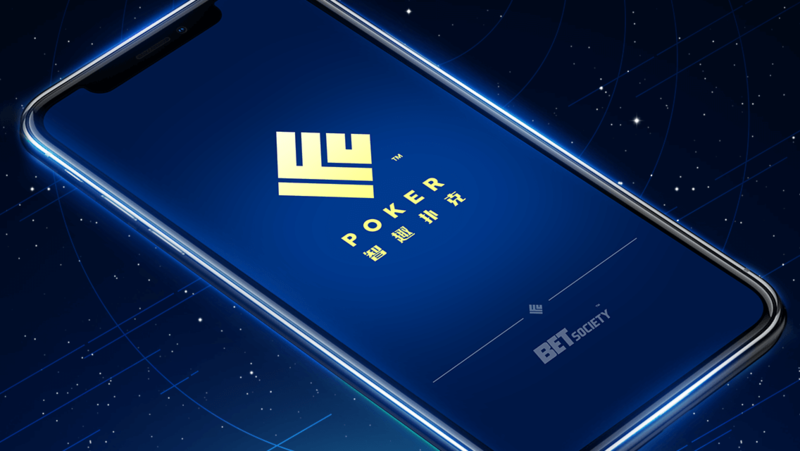 Founded in 2015 in Seoul, S. Korea, BetSociety uses its knowledge of the online casino gaming industry alongside its programming and designing skills to create the most realistic and entertaining online poker and baccarat experience on the market. BetSociety offers completely customizable and localized content solutions, developing it according to the operator or enterprise's needs. They are able to deliver both a client-server application and a HTML5 web application. Before founding BetSociety, its team had participated in the development of major online games/services projects from SK Telecom, NetMarble and Gravity. BetSociety is interested in launching their games in new and exciting overseas markets with new partners. BetSociety offers customizable gaming content solutions built with a focus on security and stability. BetSociety is a software provider that has a deep understanding of the online casino gaming industry and their professional gaming solutions include turnkey, white label solution and API integration. 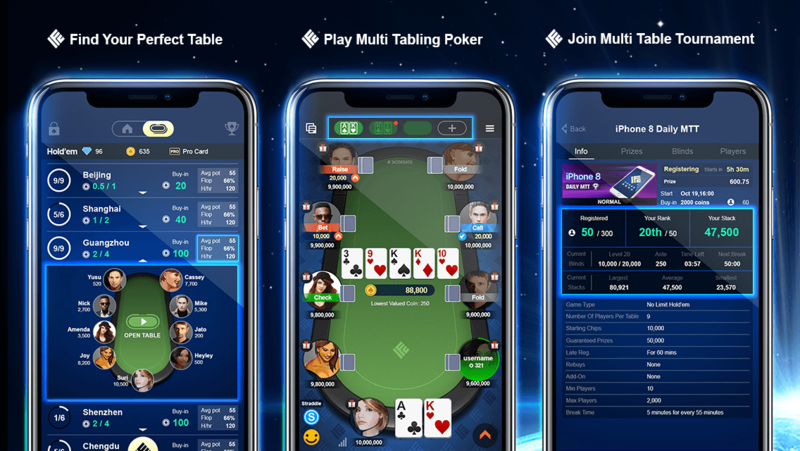 Featuring BetSociety’s very own unique and elaborate multi-table tournament system run on reliable and stable server software. BetSociety offers a full gaming platform with poker, baccarat and other table games. This also includes a web/mobile based backoffice that offers real time monitoring, system setting, transactions and affiliate management. Download Demos to discover more about our products, PokerX™ and BaccaratX™. 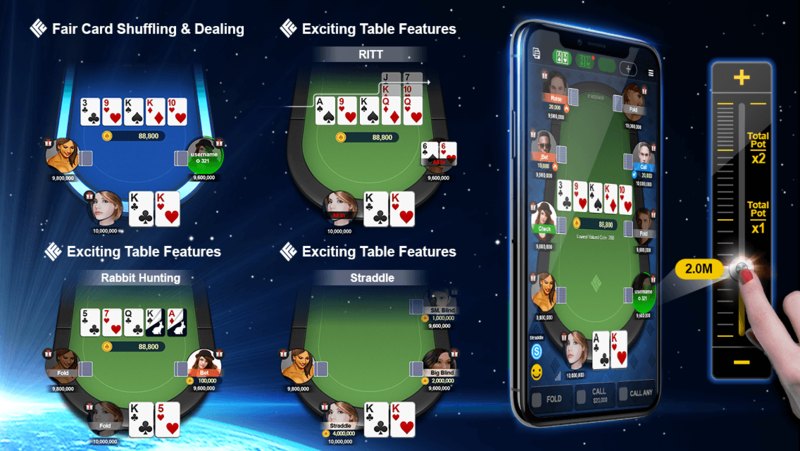 The finest poker experience for mobile! Improve your poker skills on the best poker app around, no matter you're an expert, absolute beginner, or a poker shark. We've got you covered. The real action is here! tournaments for better rewards. Collect them all to become a great poker shark. 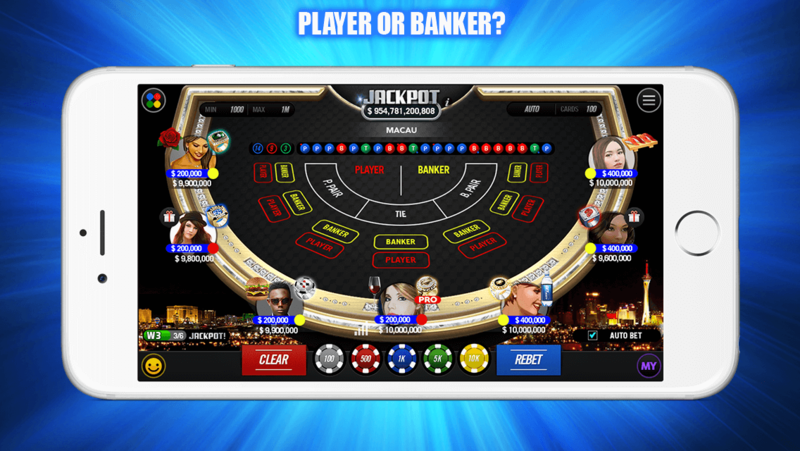 - Play multi-tabling poker and maximize your chances of winning! - Unique and exciting table features will enhance your gameplay experience. - Download now to get 800 in coins free! - Get login bonus coins everyday! - Want to just play it safe for? Or maybe enjoy some large-scale, high-stakes thrills? Both are here. The choice is yours. 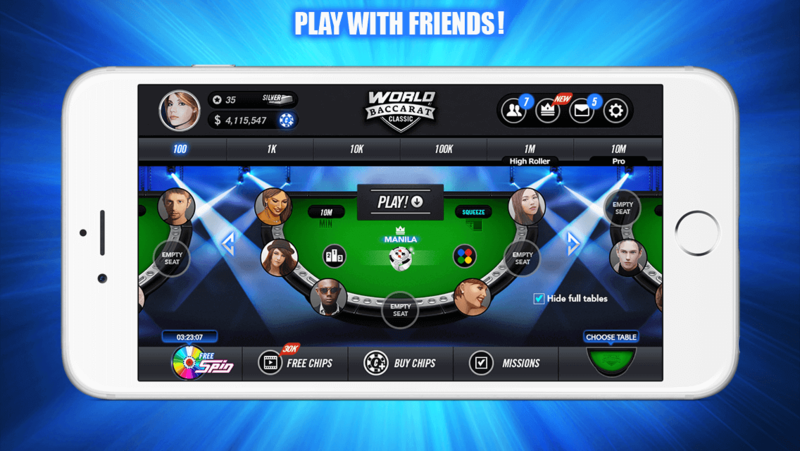 - Play against your friends - Have poker night wherever you are! Truly experience social gaming, no matter where you are. - Send and receive gifts between friends. - With daily and weekly coin leaders, you and your friends can compete to see who really is the better poker player. Challenge your friends and see who is on top! This game is intended for mature use only. This game does not offer real money or an opportunity to win real money or prizes at any time. How well you do in this game does not guarantee any future success in a real gambling situation. The Baccarat world's number one destination for fun and excitement - World Baccarat Classic! Sharpen your playing strategy and skills with this game! 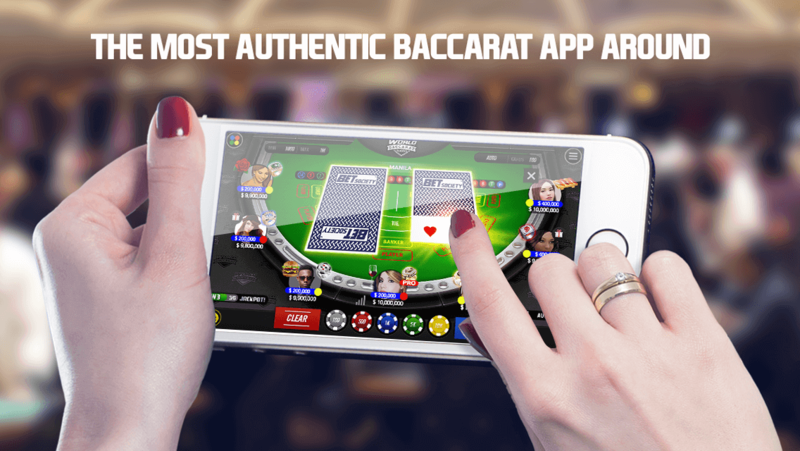 Experience the thrill of the realest Baccarat game for your mobile device! Banker or Player? Do you have what it takes to make the right deal or will you be left with nothing? Test yourself now! 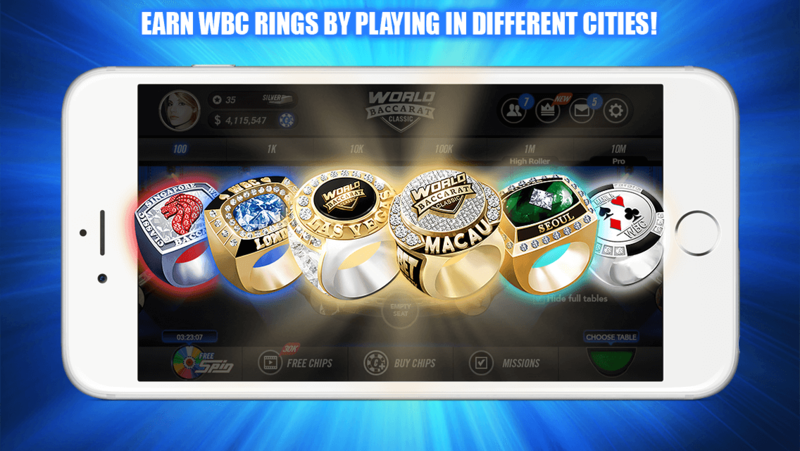 - Earn WBC RIngs by playing in different cities! 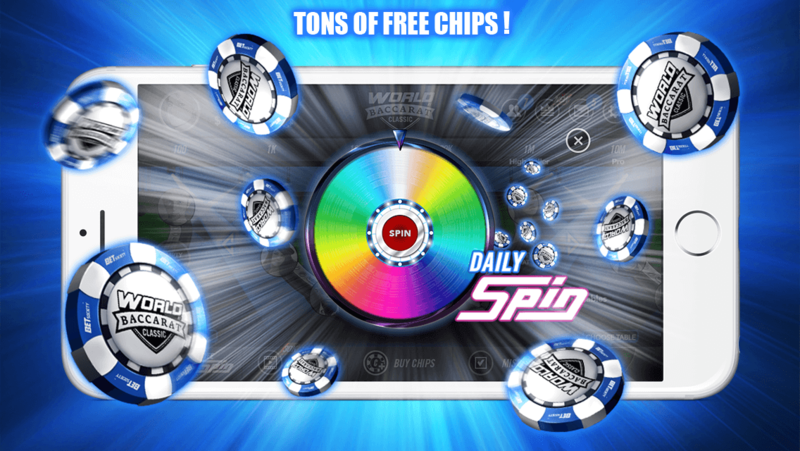 - Collect free chips multiple times a day! - See the list of people currently online- You can click their image and join their table to truly experience the world of social gaming. - Send and receive both gifts and chips with your friends. - Challenge your friends and come out on top! With weekly, daily, and all-time chip leaders, you and your friends can compete to see who the top player is. We would like to hear from you. Please do not hesitate to contact us for further information. If you need technical support, please specify the game and platform as part of your message. If applicable, please include any relevant system specifications for your device. © GrandLine Labs, Inc. All Rights Reserved.